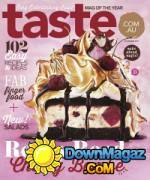 Taste.com.au - 05.2019 » Download PDF magazines - Magazines Commumity! 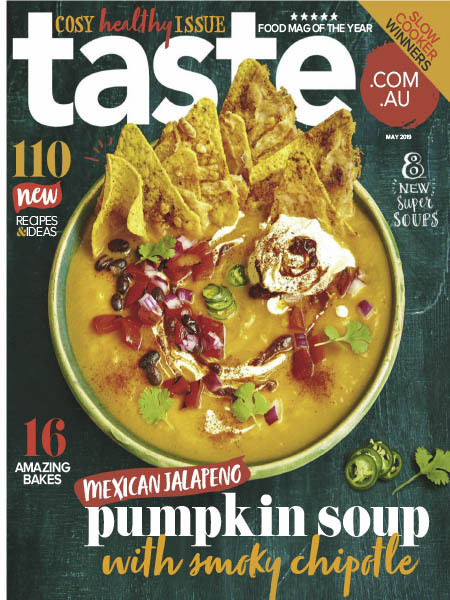 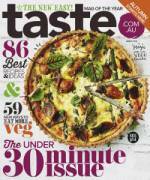 From Australia’s favourite food and lifestyle website comes an exciting food experience – Taste.com.au magazine. The magazine brings to life all-new and exclusive recipes that are a joy to make and eat, whether you're after a quick and easy midweek meal, a healthy lunch or something decadently indulgent.